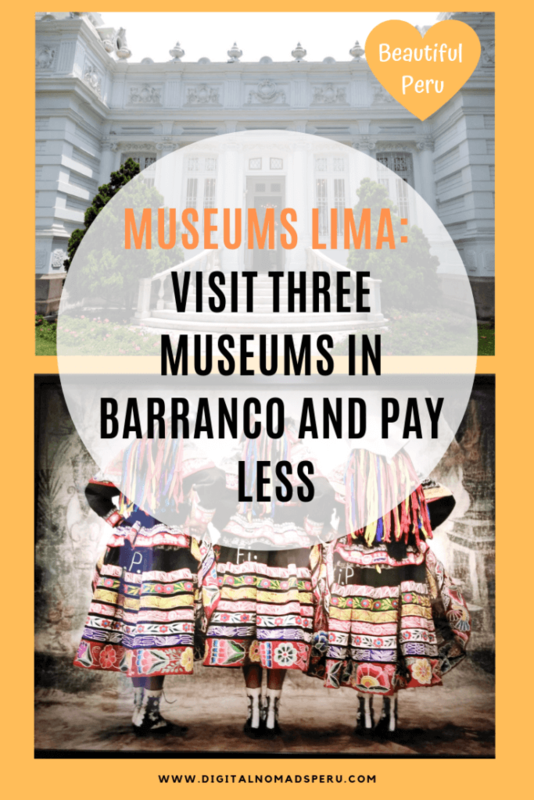 The Lima neighbourhood of Barranco has three museums which offer you a considerable discount if you decide to buy a double or triple ticket. 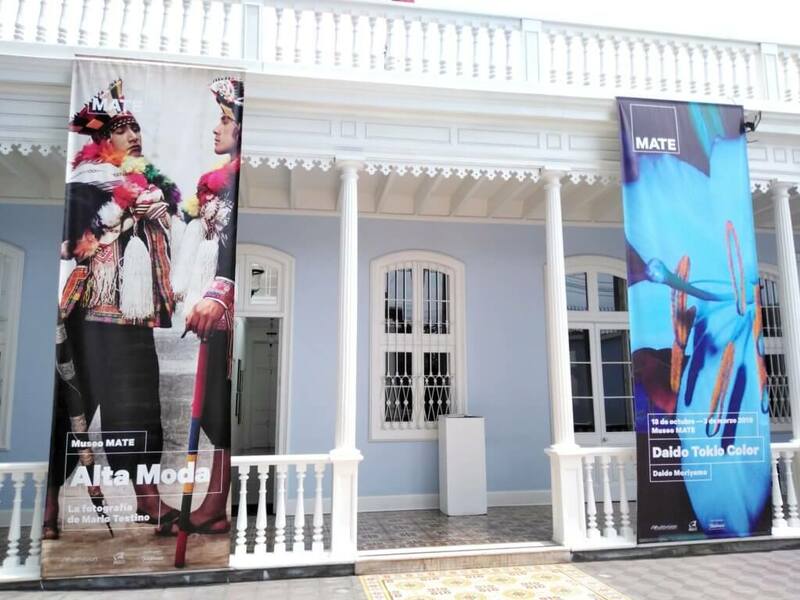 The double ticket allows you to visit the MATE Museum and the Museo Pedro de Osma. 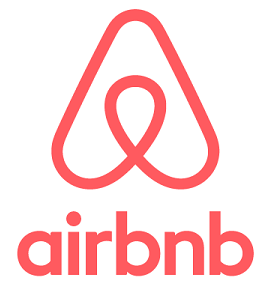 It costs 44 soles (US$ 13) for non-residents and is valid for two consecutive days. The triple ticket also includes the Museum of Modern Art, MAC. It costs 52 soles (US$ 15.50) and has a validity of 10 days. You won’t need more than 1.5 hours for each museum, so it’s absolutely doable to visit all three of them on one afternoon. All museums are open from Tuesday to Sunday between 10 am and 6 pm (MATE until 6:30 pm). The MAC is located in the north of Barranco, you’ll see it immediately after you have left Miraflores and are on Av. Grau. It’s a modern building on the right side. If you’re interested in modern art, you’ll probably like it. I’ve honestly got to say that I wasn’t impressed at all. Those people who came up with the idea of offering a double and a triple ticket did well by excluding the MAC when purchasing the double ticket. I don’t want to judge modern art but most people I know either hate or love it. Well, hating it might be a bit exaggerated. Let’s just say that I and some other people find modern art boring and in most of the cases, we don’t understand what the artist wants to say. It may depend on the exhibition, too. The MAC has changing exhibitions, every couple of months, there’s something new. Therefore, it makes sense to check their website before you go. Please note that they have English information on their website but the details about current exhibitions are only available in Spanish. No matter what you think about modern art, you should definitely go to the MAC. Why? 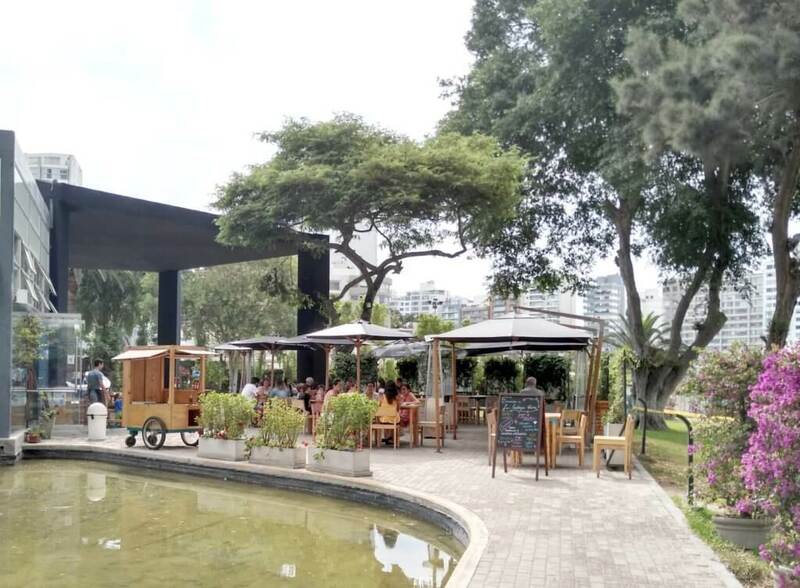 Well, there’s an amazing garden cafe called “Bodega Verde” where you can either start your day with a delicious breakfast or enjoy a healthy smoothie on a sunny afternoon. They even have some vegan options on their menu. And no, you don’t have to buy a museum ticket to enjoy your coffee in the garden. The café is open from 7:30 am to 8 pm and you can also enter it coming from Malecon Paul Harris. The other two museums are located very close to each in Av. Pedro de Osma in the south of Barranco: MATE and Museo Pedro de Osma. 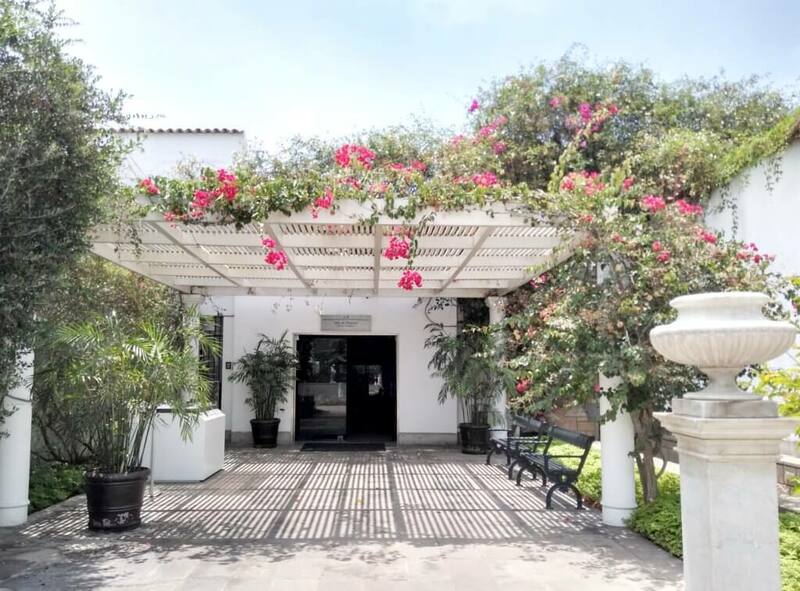 As far as the other two museums are concerned, I suggest starting with the Pedro the Osma Museum because they offer guided tours at specific times (10:50 am | 12 pm | 2:20 pm | 3:30 pm | 4:40 pm) which don’t cost extra. You can join a Spanish or an English tour. It lasts for about 40 minutes and includes a walk through the most important rooms of the museum. The foundation of the museum was laid by the Peruvian collector Pedro de Osma Gildemeister (1901 – 1967). In 1988, the museum opened for private groups with reservations and since 1996 it’s been open to the public on six days a week. The Pedro de Osma Museum is located in the former home of the Osma family. The biggest building houses a huge collection of mainly religious art (paintings and sculptures) from the colonial times of Peru. 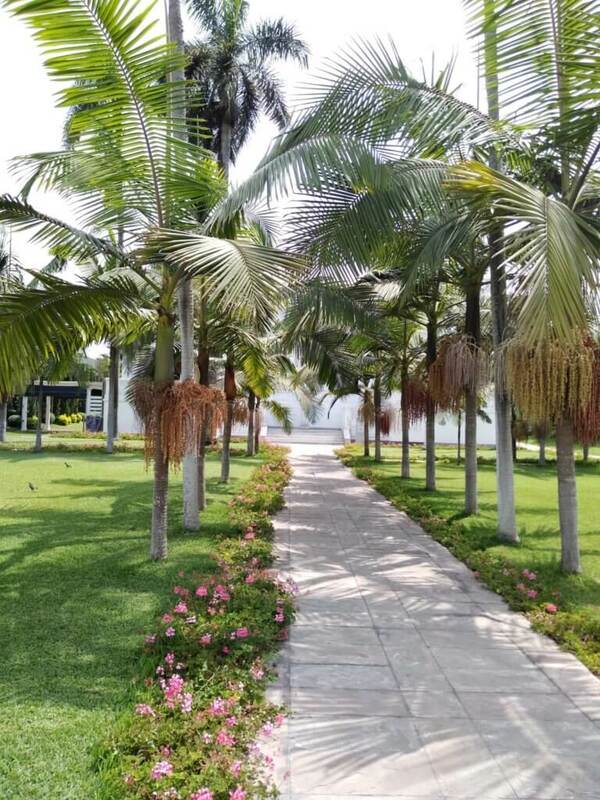 Once you leave this building, you’ll enter a beautiful garden with flowers and palm trees. And once you’ve passed it, you stand in front of a mansion with two rooms full of photos and paintings of members of the Osma family as well as some of the original furniture. 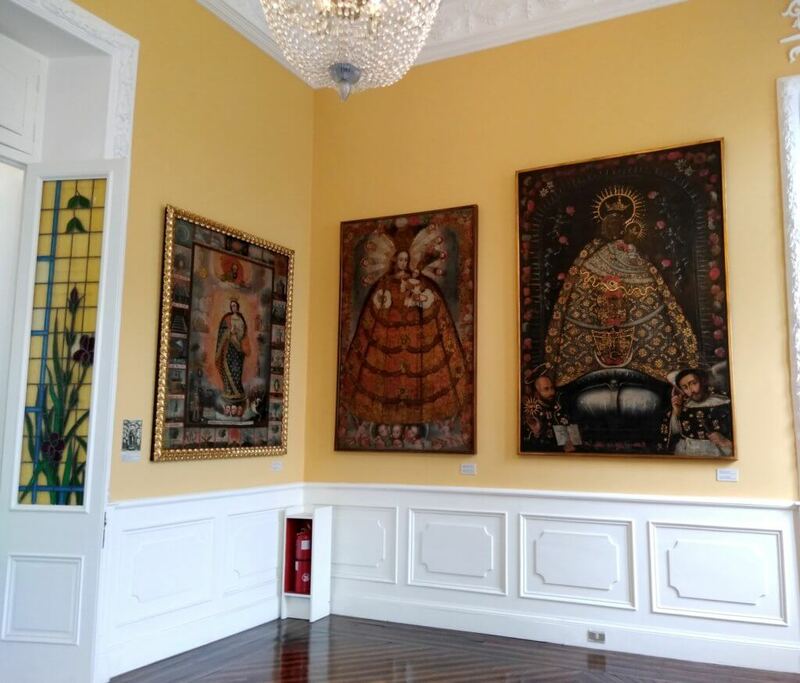 After you’ve left this building, there are two more rooms to visit, Platería and Arte del sur andino. 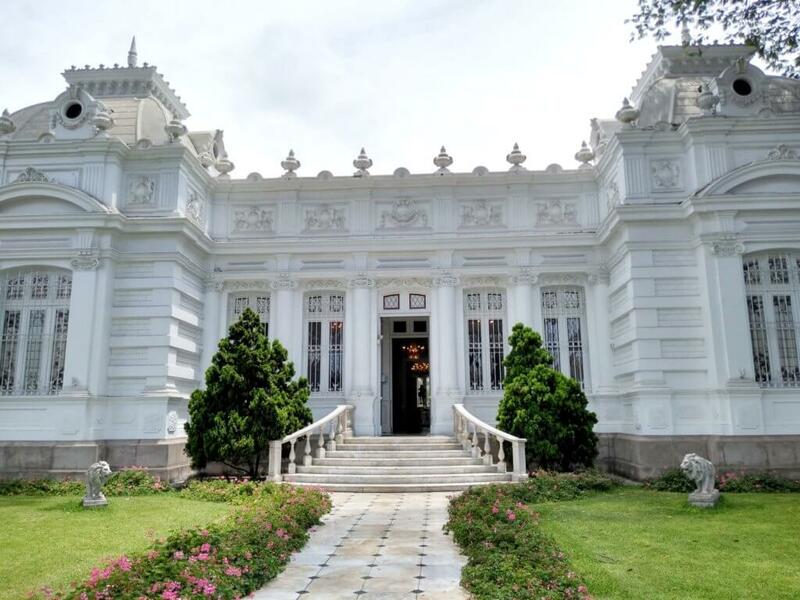 At the Platería (plata = silver) they display pieces of art and religious artefacts from the times of the Viceroyalty. Some of them almost look as if they were woven, very beautiful. 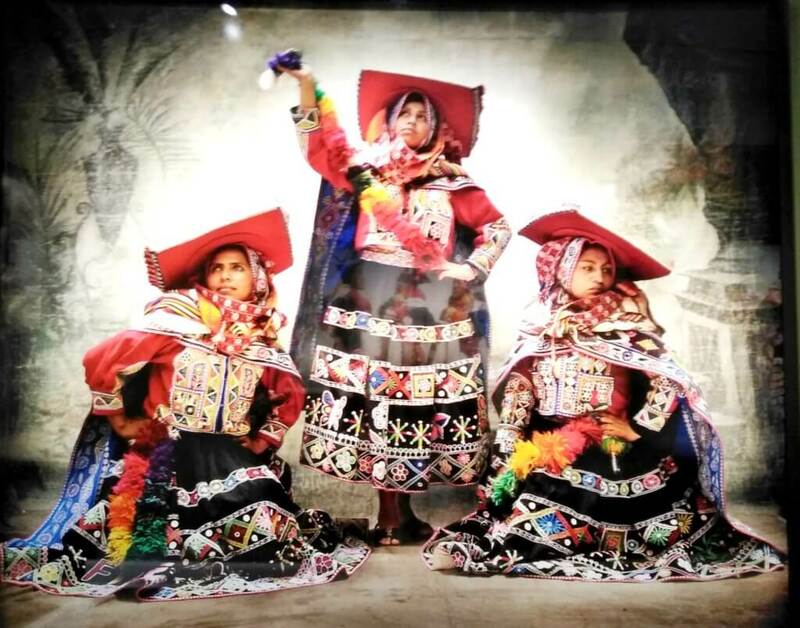 The last room, Arte del Sur Andino, combines funds from the times of the Tiahuanaco culture, the Incas and the early times of the Viceroyalty. 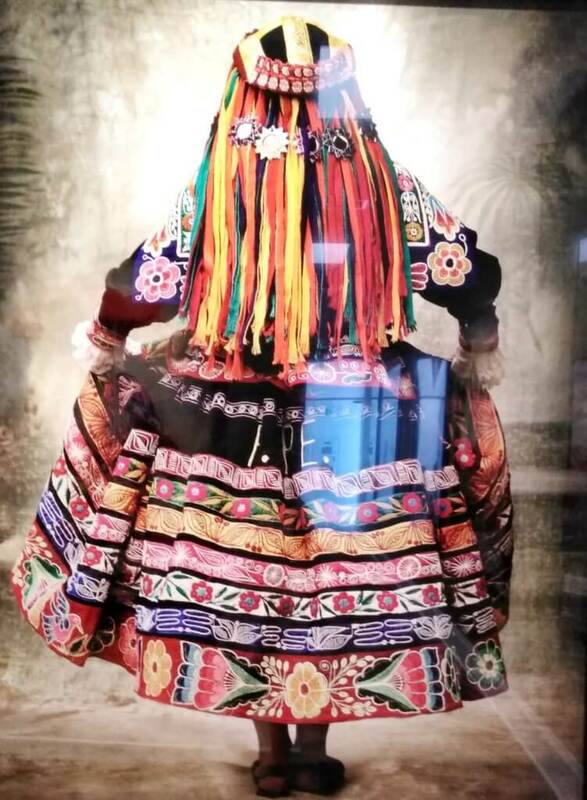 The Tiahuanaco culture was predominant around the Titicaca Lake and in vast parts of Bolivia, Northern Chile, Northern Argentina and Southern Peru before the Incas took over. 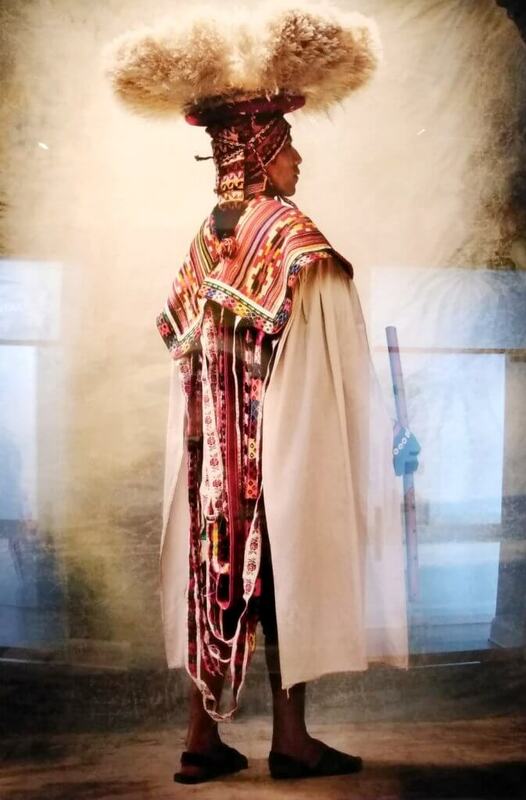 In this room, the guide was most useful because she explained a lot about the relationship between the Incas and the Spaniards after the defeat of Atahualpa in 1533 and until the killing of the very last Inca ruler Tupac Amaru in 1572. These decades were full of violence but there were also some marriages between Spaniards and female members of the Inca nobility. Well, I’m just afraid that nobody asked those women if that was what they wanted. For me, the Museo Pedro de Osma was by far the most interesting museum I visited that afternoon. Well, not too surprising as I’m very interested in the history of Latin America. 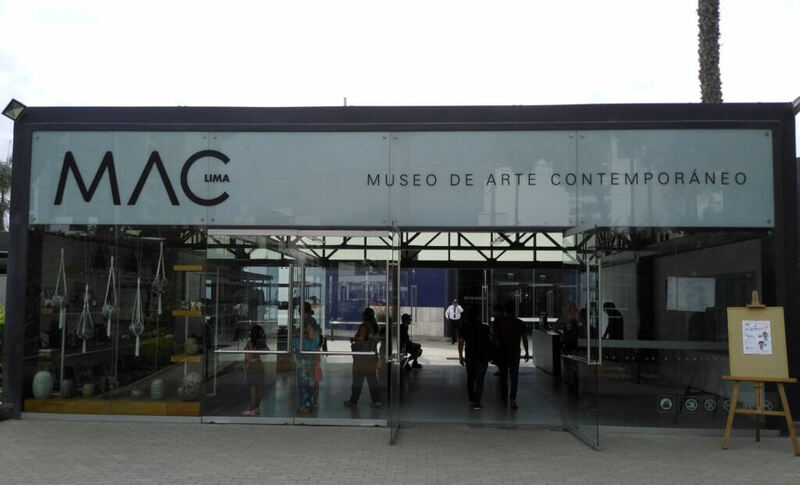 I need to make a confession: When I first heard about this museum, I thought it was something about “mate” which they drink in Argentina and Uruguay. Well, I was slightly wrong. It simply an abbreviation for MArio TEstino. 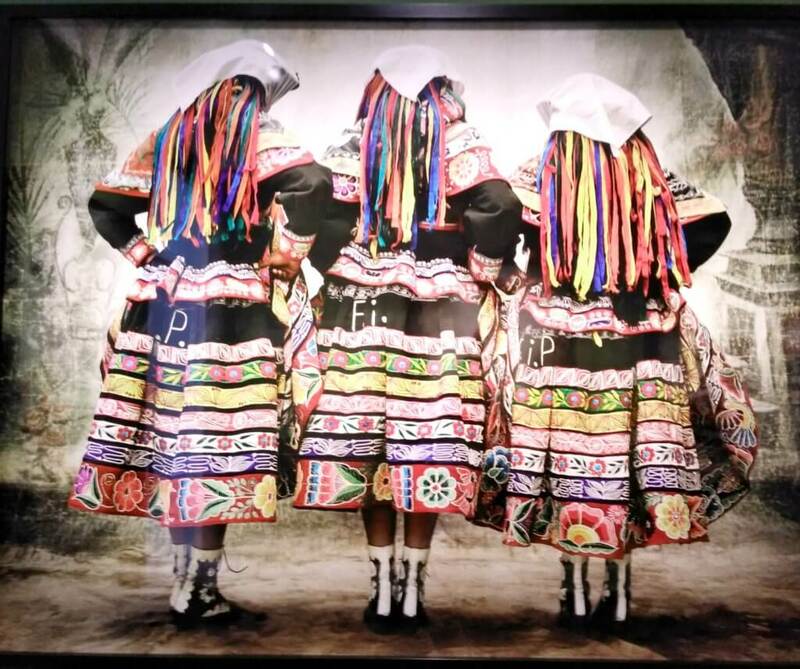 Mario Testino was born in Lima in 1954 and is a Peruvian fashion and portrait photographer who has been living in London since the 1970’s. 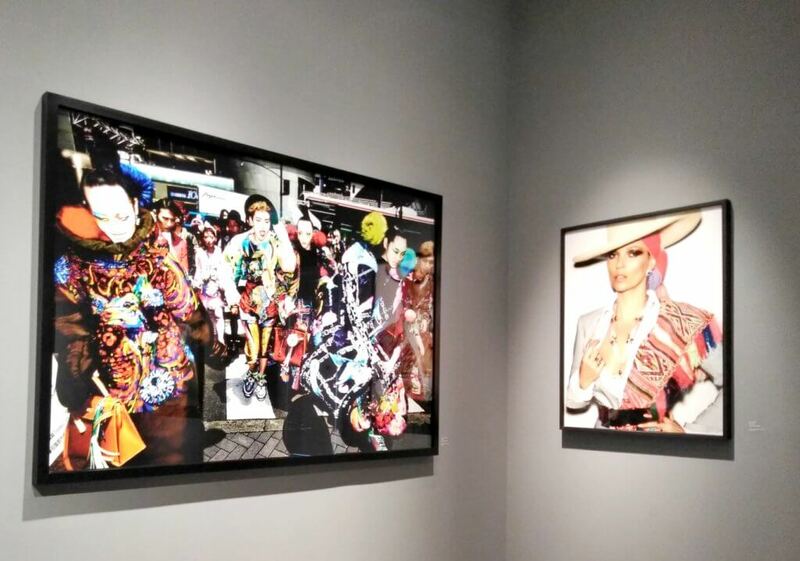 His work has been exhibited in museums around the world and published in magazines such as Vogue and Vanity Fair. However, ever since Mario Testino was accused of sexual harassment by a number of male models in January 2018, several fashion labels and publishers stopped working with him. The photographer denies the accusations and keeps a low profile. Well, I’m not in the position to make a judgement but didn’t want to keep quiet about it, either. The permanent exhibition consists of 8 rooms with different themes. Normally, they have one or two temporary exhibitions, too. If you’re interested in photography, you’ll love the MATE. Personally, I wasn’t too impressed with the photos in the first couple of rooms. I found most of them too extravagant and shrill. Well, and too new :-). As I mentioned, I’m simply more interested in historical stuff. However, I loved the two rooms on the second floor. The smaller one is dedicated to Princess Diana and these photos are really really beautiful. The bigger room is even more impressive. 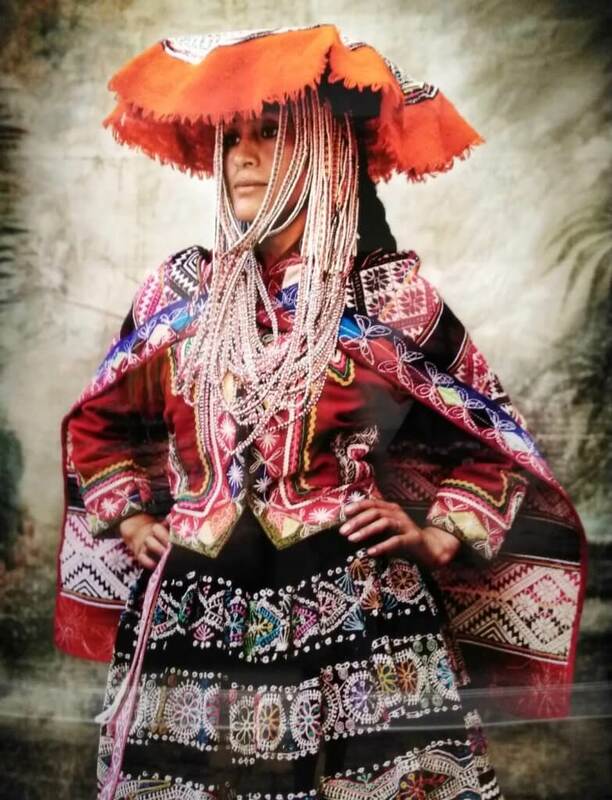 The collection is called “Alta Moda” and consists of photos of people wearing traditional Peruvian dresses. Absolutely breathtaking. The museum has a shop but the prices were a bit beyond my budget. It’s always interesting to have a look around, though. You also have the possibility to buy a coffee or some cake. I paid 12 soles (US$ 3.60) for my cappuccino which is about 30 – 40% more than what you normally pay in Barranco. 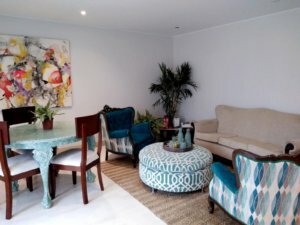 If you don’t need to drink or eat something urgently, I recommend walking some blocks and get yourself something at Las Vecinas, Jirón Domeyer 219 instead. 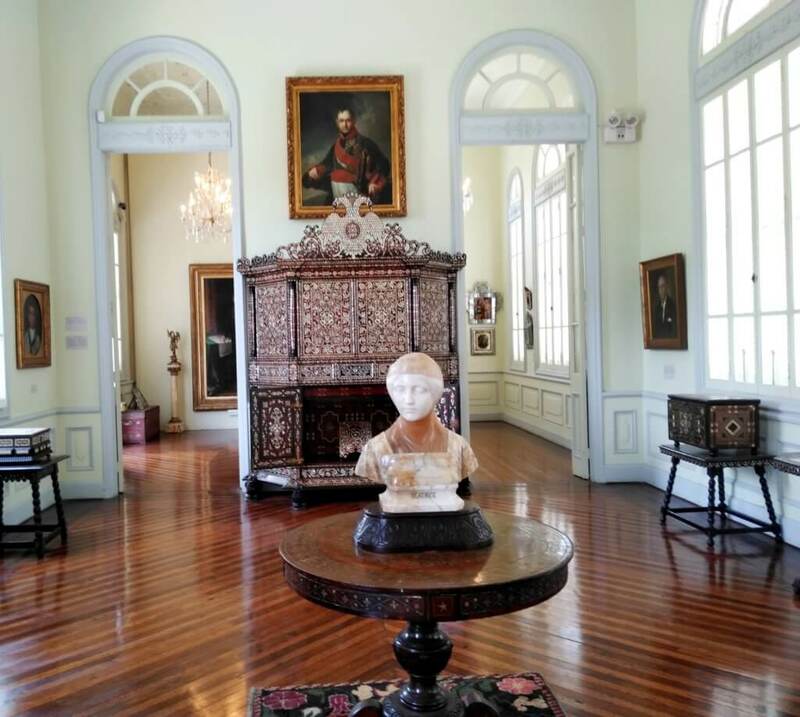 Have you visited Barranco’s museums? Which one did you like best? 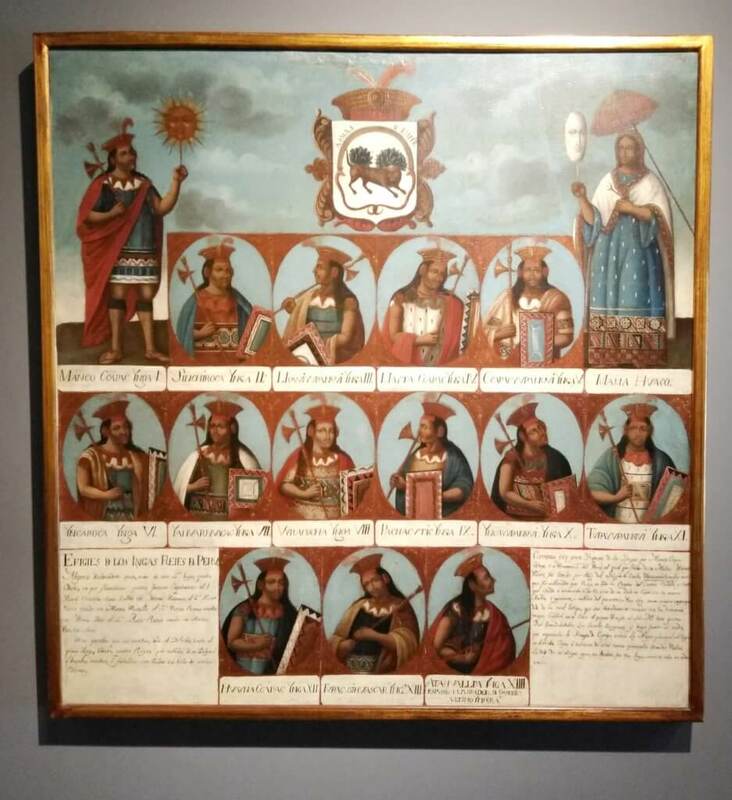 By the way, if you’re as interested in Peruvian history as I am, don’t miss visiting the Larco Museum in Pueblo Libre. This is such an insightful post! 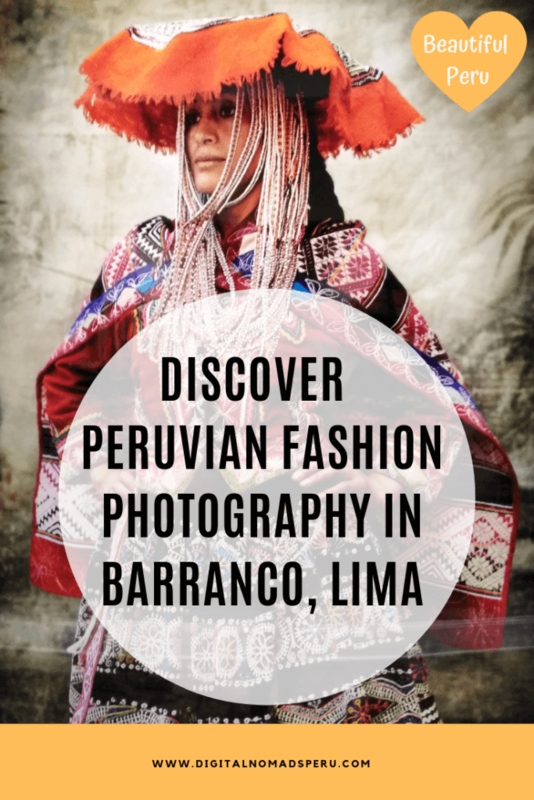 I stayed in Barranco recently and loved it but my time in Lima was so limited that I didn’t get to explore much. Would love to see these museums on my next visit! 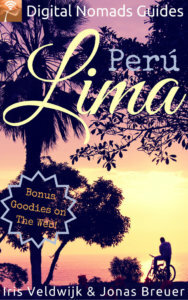 I know, people normally don’t spend much time in Lima. It’s not a city you easily fall in love with but it has its beautiful sides.